It’s almost that time of the year again. April is right around the corner, and we’re almost at the point where the entire planet doesn’t make any sense whatsoever for an entire day. If you’re one of those people who, like us, always forgetting that April is approaching and get caught off guard with all the pranks that explode on the first of the month day, you might want to go over what happened last year. All the big corporations, at the very least, know exactly what they’re doing because they’ve always got the best tricks up their sleeves. Now that we’re approaching the first of April again, it’s time to refresh our memories and see what made last year’s event great. The creativity and humor oozing from what these companies attempted are exactly what we’re looking for during this year. Here are our favorite pranks from last year, and we hope this year lives up to its expectations! Every year, Google manages to fool pretty much everyone on a global level. 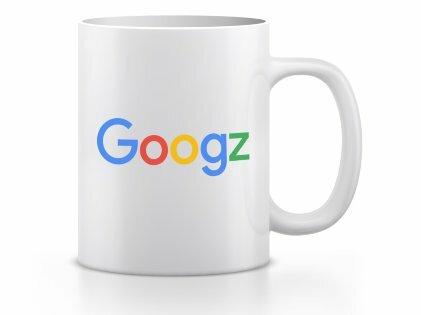 Last year, they told everyone that they were rebranding their Australian branch to Googz, which worked in all its entirety since it’s such a plausible thing to happen. This isn’t all they did, with their Google Maps turning into a huge ‘Where’s Waldo’ adventure which kept people entertained for quite a bit. This isn’t even their funniest joke, a few years ago, they made an entire commercial for a bicycle which could balance, ride and park itself without the need for human assistance. We’re really excited to see what they’ve got in mind for this year and we’re expecting them to fool us once more. It’s true that Netflix is hungry to expand its empire as far as it can possibly go, but their April Fools joke last year really shocked everyone. They announced that they had acquired, i.e. purchased, a comedian named Seth Rogen. You may have heard of him, and he was into the whole thing since its beginning. 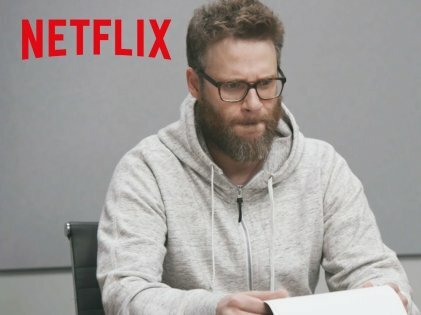 Netflix made it seem like they were about to purchase Seth’s personal autonomy, and the prank was pulled so professionally that thousands fell for it! If they try anything as outrageous this year, we’ll be more than satisfied. Of all companies, Niantic should probably keep away from making promises about delivering stuff which they don’t intend to. Their ‘Pokemon Go’ crash truly disappointed fans all over the world, but this prank last year took things to the next never. They took their fans back a few years with a wave of nostalgia when they announced that they were launching a new graphics engine. 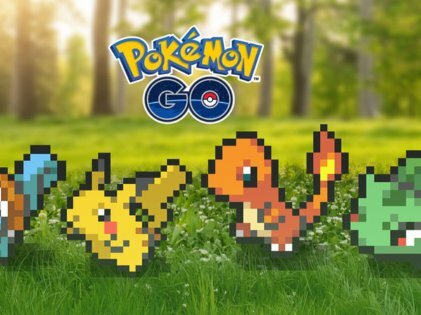 This engine would allow users to play their game in an 8-bit look, which many Pokemon fans would do anything to have these days. While Niantic isn’t too mainstream these days, we’re expecting them to pull something off using the new Harry Potter game that they’ve been working on. The only thing better than a prank is two corporations making fun of each other. 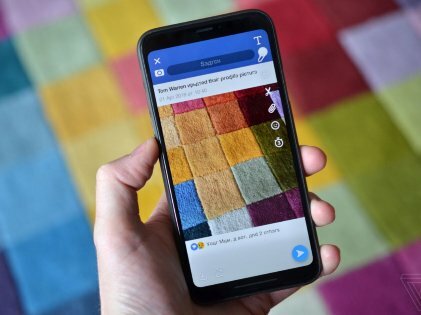 Of course, it wasn’t anything serious, but with so many reports of Russian bot trolls prowling Facebook, Snapchat just couldn’t help but create a filter that took advantage of these rumors. Their filter made it look like your images were Facebook posts that were being interacted with by Russian bots which inspired a lot of fun. It’s not a prank if you don’t almost have a heart attack. Users reported that when they opened the app on April Fool’s day, their screens changed so that they looked like they had been shattered. To top things off, the app also offered to search for stores that would repair their screens, which is the epitome of being cheeky. Their designers did a good job of making the cracked screens highly realistic, so anyone who wasn’t paying attention must have been shocked! We’re desperately waiting to see what this company will come up with this year. These were some of our favorite pranks from last year by some huge corporations, but we think that this year will take the cake when it comes to well-thought-out and hilarious pranks.